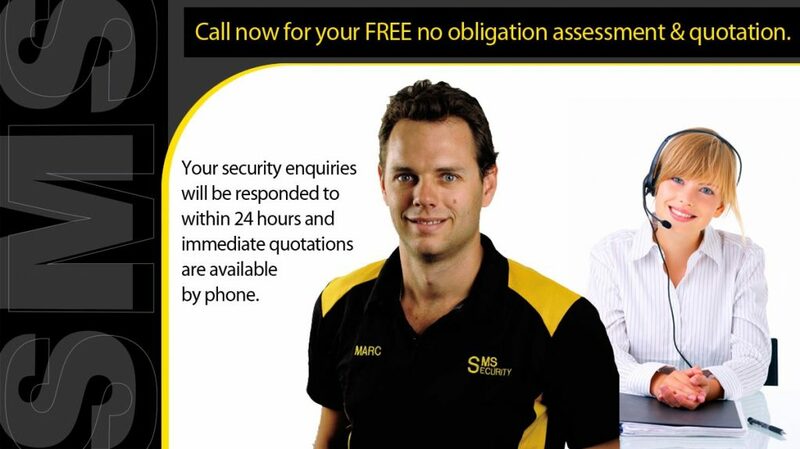 SMS Security was established in 2006 to provide Perth residents with a superior option for their home security alarm and commercial security needs. With over 25 years experience in the local industry our proprietor, Tony Cook, has the in-depth knowledge and experience to troubleshoot the most difficult security situations and provide service and value beyond that of the rest of the security industry. Since entering the market we have built an enviable reputation in Perth’s Commercial and Residential Security markets through the installation and maintenance of quality Monitored & Non-Monitored Alarm Systems, CCTV Camera Systems and Access Control Systems. We are a local security business that has the size and scope to give our clients confidence but still small enough to maintain a quality of service that lets you know you are a valued partner and customer, not just a number. A safer world where people feel safe in their own homes and secure in their businesses. To create peace of mind and security for our commercial and residential customers by protecting life, loved ones and property from the dangers of the modern world. We hold dear the values of Integrity & Professionalism, Knowledge & Action, Care & Community, and seek to bring these values to everything that we do. SMS Security – Security for Life!